Looking for a place to play poker in New York? 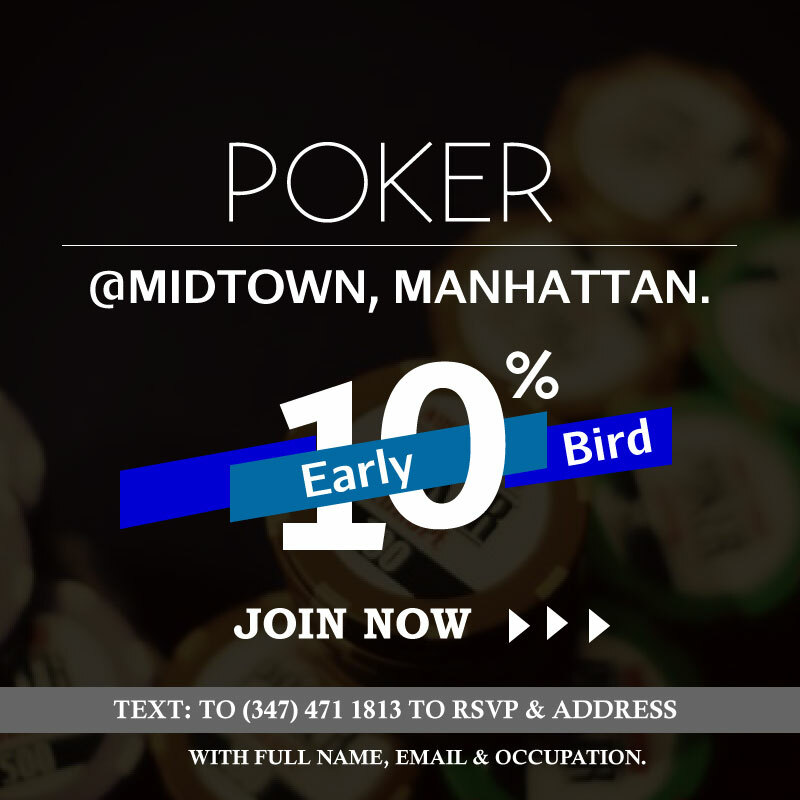 Social Poker is one of the safest and most professionally-run poker games in Midtown, New York. The room’s official opening at 2:30 p.m. and often doesn’t finish until the sun comes up. Poker players have access to a new poker room featuring 3 tables and amenities like USB charging ports at every seat and a host of big-screen TVs. 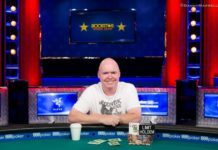 Social Poker offers hold’em and Pot Limit Omaha games. 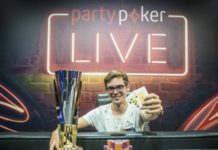 What is No Limit Poker? No limit poker is an incredibly popular version of Texas Hold’Em. 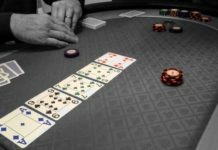 In essence, the term no limit means that players have no limit to how much of their chip stack they can use to bet or raise an opponent. The only stipulation is that players must always fulfil the minimum betting requirement per hand i.e. small or big blind. 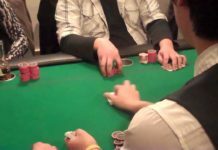 At any stage of a hand in no limit poker, a player is within their rights to push all of their chip stack into the middle of the table, risking all of their stack on any specific hand. This is regarded as going ‘all in’. 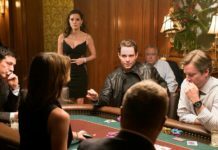 Is it legal to play poker in New York? Poker is a popular game in New York. 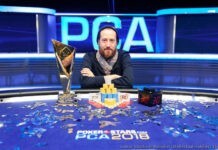 Under current laws in New York, New York players are among the most well-represented at offshore poker rooms and can play for real money legally. 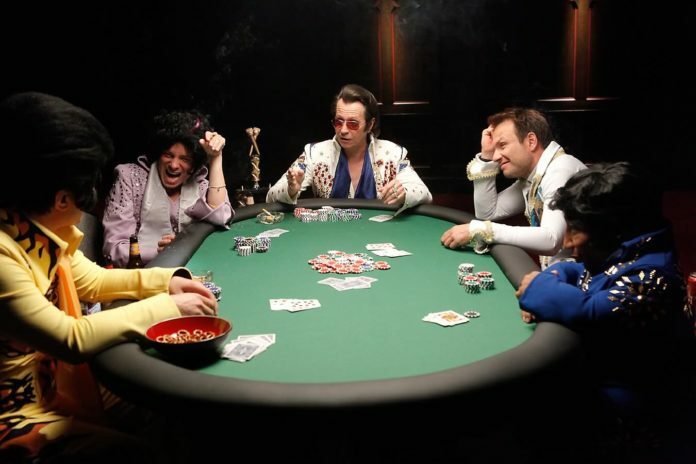 It’s not legal to host poker games. A bonus is like a coupon if you don’t say anything about your bonus/coupon. $25 Signup bonus for brand new player. How Do I Join to the Poker Games in New York? 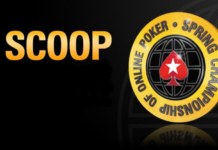 To join the Social Poker Club fill out the form or Text “SPBlog” to 347-471-1813 with full name, email & occupation to get the location and reserve a seat at a game. Join our daily No Limit Holdem Poker games in New York and let us know how we’re doing! Why play anywhere else?